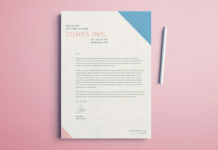 If you’re picking up frosty vibes from your (un)friendly neighbourhood printer, it’s probably because you’re providing them with print files that simply don’t cut the mustard. These are some of the most common head-wringing printer problems when they encounter client files, and tips on how to get them sorted out. In no time at all, you and your printer are going to be best buds! You may think you’re being helpful getting everything tidied up and looking nice and neat, but if you’re cropping all your images and background colour to the edge of the page (the ‘trim’ edge), that means you won’t have a Bleed on your final print file. A bleed extends content past the edge of the page, which minimises the visibility of trimming errors at the end of the print process. So why does my printer hate me?? The printer will have to either get you to re-export the file with a bleed, or access the native (original InDesign) file and manually extend everything past the trim edge themselves. Which takes time…and money. Include a bleed in your artwork, and make sure you include it when you go to export your document to a print-ready file (e.g. PDF). 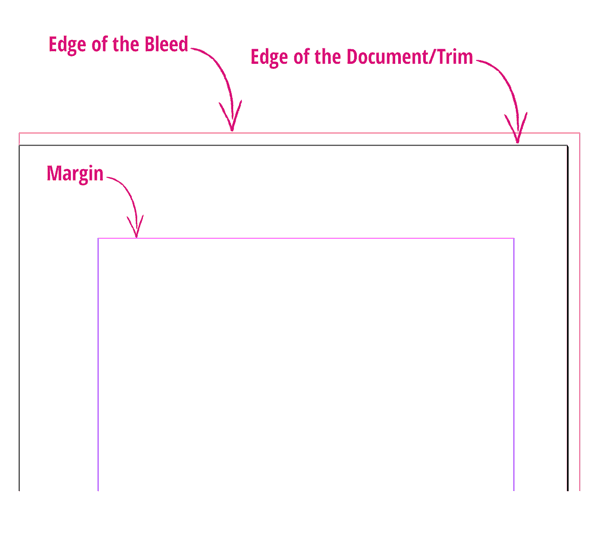 This quick tutorial will give you the details: How to prepare a bleed in your InDesign documents. 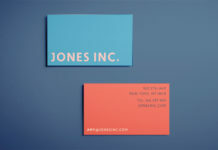 So you’ve created a stunning business card design, and placed it in the middle of a letter-sized page. When you gave it to the printer they audibly groaned. What gives? You should always size your documents to their final print size. So if you’re creating a business card in InDesign, set the page size at a business card size; don’t place your design in the centre of a larger page. Or even worse – NEVER set a number of repeated designs on one large page. Nightmare. Use the New Document window in InDesign (File > New > Document) to set the right size for your document from the outset; or use the Page Tool (Shift+P) to resize pages flexibly as you work. Read this tutorial to master the New Document window. You’ve sent your printer your original InDesign file, which they process and print. But then the print bill comes back…and it’s much more than expected. But why?! It seems pretty likely that you’ve included some unwanted Spot Colors in your design. This means that they have to be pulled onto a different printing plate, which adds time and money to the job. 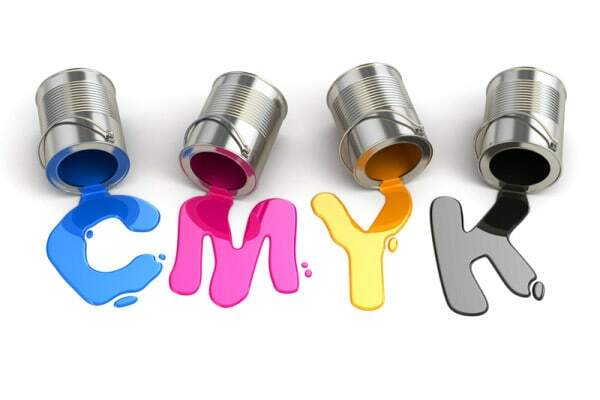 If your printer really doesn’t like you they might go ahead and print regardless; but if they’re nice they might suggest you sort out your colours pronto. If you’ve also included any RGB Color Swatches in your design, this is going to make the final printed result really unpredictable as well. 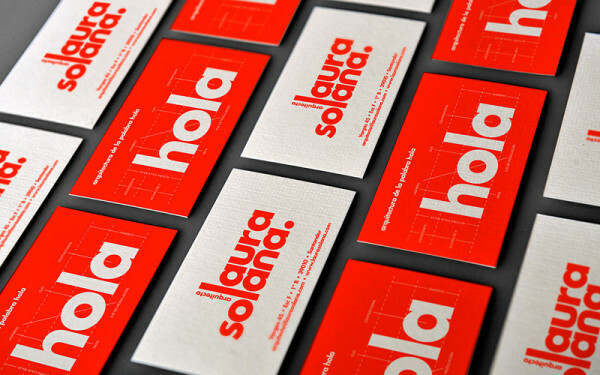 Get savvy about all things colour-related with our beginner’s guide to colour in print design. Adjust all your colour swatches to CMYK (not RGB), and only include Spot Colors if you really, really have to. So you’ve arranged the pages in your print-ready file in the order they will be printed and bound, not necessarily in the order they will be read. Helpful right? Afraid to say, that’s not helpful at all. 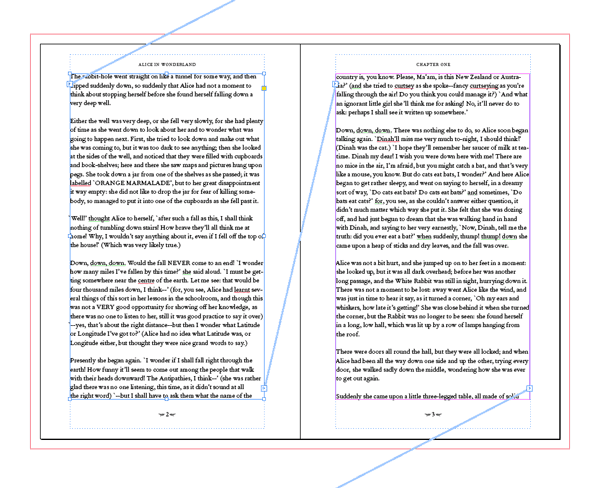 You should always export your file as Reader’s Spreads (i.e. the order the pages would be read by the reader). Don’t sweat about getting your file in the order it’s going to be bound (e.g. a page near the front of a book or magazine sitting opposite a page near the end of the document); the printer will sort that out in the way they know best. Export your InDesign document in the order of pages as you created it originally; no need to do anything fancy. And always export your file as pages, not spreads. If you’re worried about the printer not understanding how you want everything to be printed, provide them with a rough mock-up. Feel ultra-confident about preparing your work for print with our handy two-part guide. Why send a print-ready PDF when I can send my original InDesign file, right? OK, well, that’s fine as long as they have the relevant version of the software to be able to open your file. But hold on, your file is just that – just a file on its own. If you send the printer your ‘native’ (InDesign) file the printer will have the freedom to export the file to a print-ready format that suits their purposes. But that’s no use if you just send the printer your InDesign file in isolation. If you’ve not packaged your file, and provided the full folder of packaged Links and Font files, the printer won’t be able to see your InDesign document as you intended it. It will be riddled with errors and blurry images, and simply not fit-for-purpose. 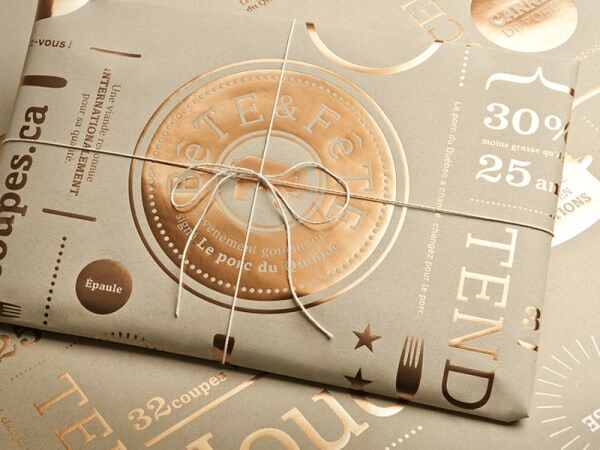 When you’ve finished working on your InDesign file make sure that you package it (File > Package). Read up on our straightforward guide to packaging your documents and make your printer a very happy bunny. Take these tips to heart and you and your printer will be the best of friends guaranteed!